Labor Day Weekend often means price reductions from car dealers as they try to make room for next year’s models. Remember that a deal on a new car is only a deal if the car is reliable. There are a lot of cars to choose from out there, and they come in all sorts of price ranges. Along with those prices, though, is the consideration that not all cars – even within the same price range – are going to be equal. Every now and then a manufacturer puts out a lemon, and it is going to need a considerable amount of repairs and costs to keep it running. Before you buy your next car, it is important that you check the reviews to determine which cars you should get and which ones you want to avoid. Finding that reliable car will help you avoid having it break down when you really need it. One thing that you do not want to do is to judge a car just because it has a certain brand name. While some brand name cars may perform better than others, this is not going to be true every year for every car that they make. Part of it may depend on where they get their parts from, or on how experienced a manufacturer of a specific part is. You can find lists of the most reliable cars on a number of websites (and in various car magazines). One of the most popular is the ConsumerReports.org. 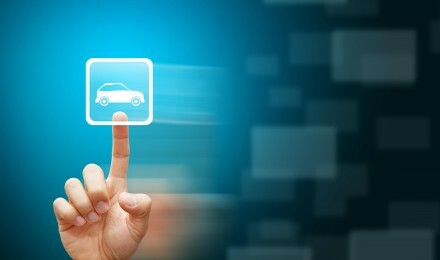 A good reason to find out about the reliability of a car before buying it is because it affects the resale value. With a reliable car, it can retain much of its value over several years, but a lemon will rapidly lose its value and you may have difficulty finding a buyer, or in getting much for it on a trade-in. One thing that has surprised many recently is that a number of American made cars have surpassed cars made in Asia in 2011. 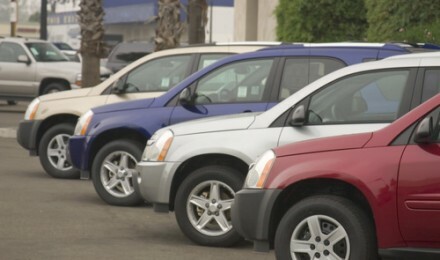 Consumer Reports says that some American cars this year have seen a slight drop in overall reliability in many models. It also mentions that Chrysler and Dodge have actually gotten better this year, and Jeep has become the most reliable American made vehicle. The same report says that the best two models in the Consumer Reports survey are the Lexus CT 200h and the Honda CR-Z. The Lexus CT is a hybrid sedan and it will cost about $31 (42mpg average), and the Honda CR-Z starts out about $20,000 (37mpg average). Both cars have a variable driving system, the Lexus has four modes, and the Honda gives its drivers three to choose from. 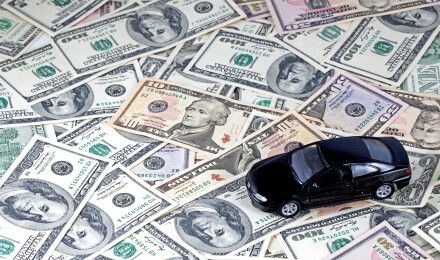 Another ranking was performed by the insurance company Insweb, and it combined results from Consumer Reports and J.D. Power and Associates. Its list of the top 10 most reliable cars were not in any order, but it started out with the Toyota Prius. This popular car gets an average of 50mpg and it is a hybrid. It will start out about $24,000. The car is noted for having very few mechanical problems. Other vehicles named by Consumer Reports as being the most reliable 2012 cars that are in the small sedan category includes the Scion xD, the Honda Fit, the Scion xB, the Chevrolet Volt, and the Mazda 3. There were also some luxury cars that made the grade, too, and this includes the Lexus CT 220h, Lexus ES, Lexus IS Sedan, and the Lexus LS. The good news is that many cars have improved in their levels of reliability in the past couple of years. The company with the most reliable cars was Toyota, which ended up with eight cars being considered the most reliable. Other companies that produced the most reliable cars include Porsche, Cadillac, and Scion.